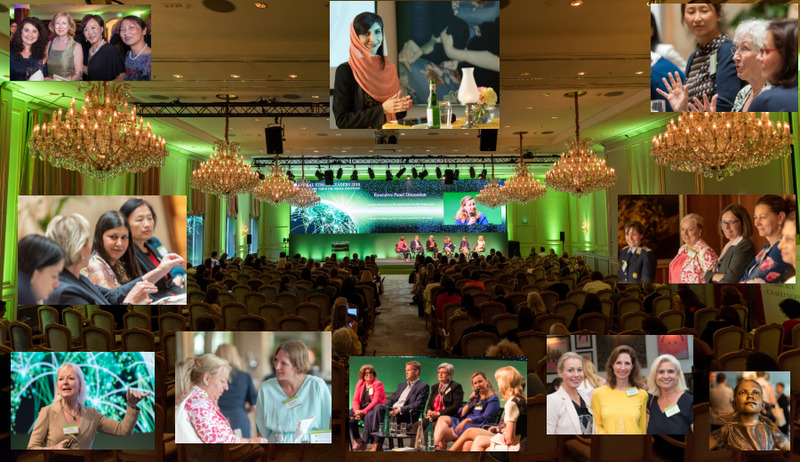 A Successful Launch: The Global Female Leaders 2015 Networking Tour! 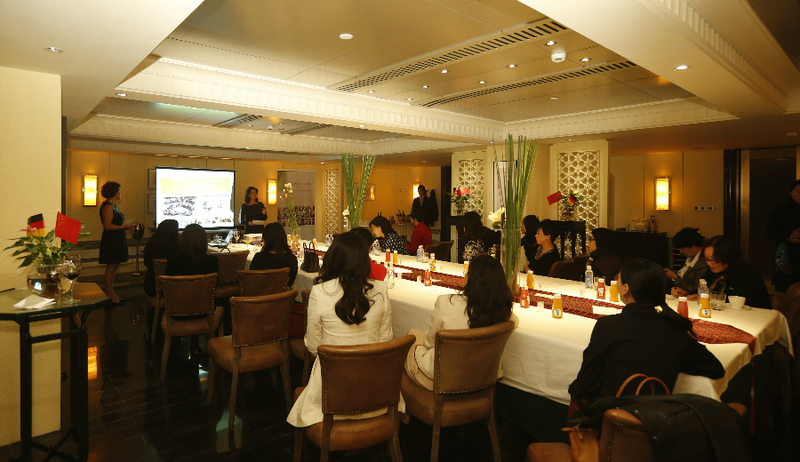 More than 60 female leaders in China followed the invitation of the Global Female Leaders Executive and Advisory Board to exclusive and private networking events in Beijing and Shanghai. In Beijing the attendees enjoyed a business & networking cocktail diner at the prestigious Beijing China Club. With enough time set aside for networking, the participants also had the chance to listen to Mr. Hans Au (IF Juice Beijing) who delivered a presentation on one of the newest Chinese consumer trends: Organic Detox Drinks. The Park Hyatt Hotel was the venue for the Business & Networking Lunch in Shanghai. At 93 floors above the ground attendees enjoyed a spectacular view and, besides a delicious lunch, experienced a very special presentation by Julia Zotter, GM of Zotter Chocolates, who spoke about her experience of producing organic chocolate in China. This gathering saw a community of 60+ Chinese CEOs, founders and executives across various industries like software, biotech & healthcare, consumer goods, social media, paper industry, finance & banking. The meeting set the stage for a very unique exchange of ideas, information sharing and high profile networking. 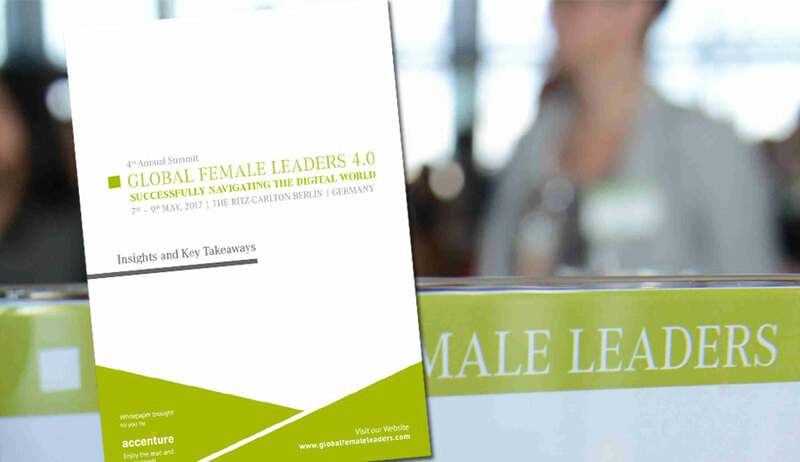 The Global Female Leaders Executive and Advisory Board is excited to announce the next stages of its Global Networking Tour, London on December 3rd, 2014 and New York on January 29th, 2015.